TRENCHES | 2014 — . 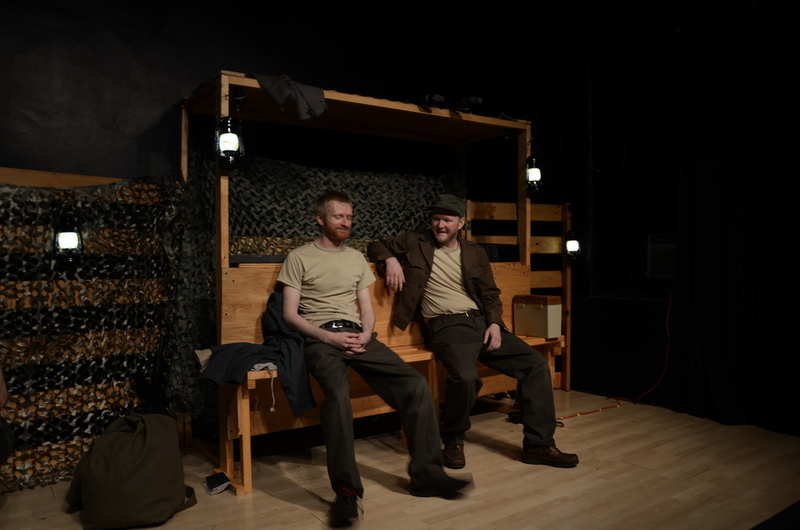 The second production of TRENCHES was performed at the Manhattan Repertory Theater in Midtown in 2014. This was boom! 's first production in NYC. 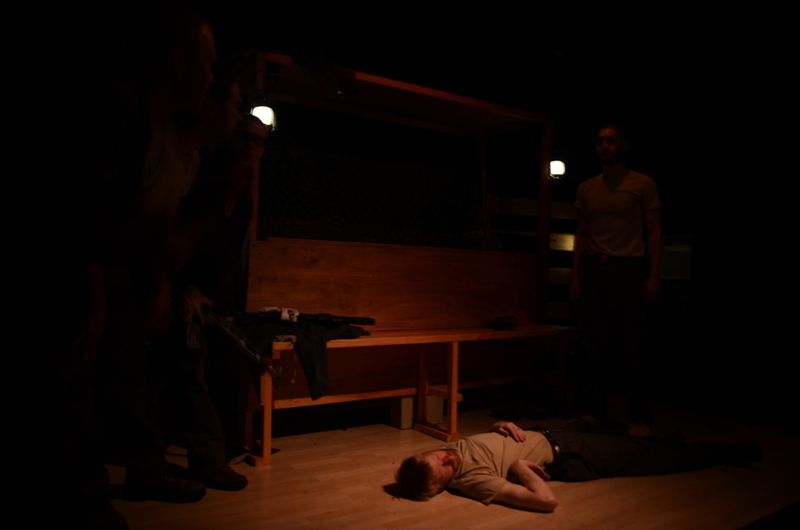 Trenches is the story of seven men that are tormented by war, love, and their own sense of right and wrong.